Running the 4-miles and 1,500 feet up to our house. It is finally feeling like winter and this weekend reminded me why I love Colorado so much. I spent much of my weekend teaching Juniper how to ski which has been one of the most fun and rewarding things I have done in a long time. The kid truly loves it and is able to ski all alone down short beginner slopes. Watching her learn and have so much fun is such an amazing experience as a mother. 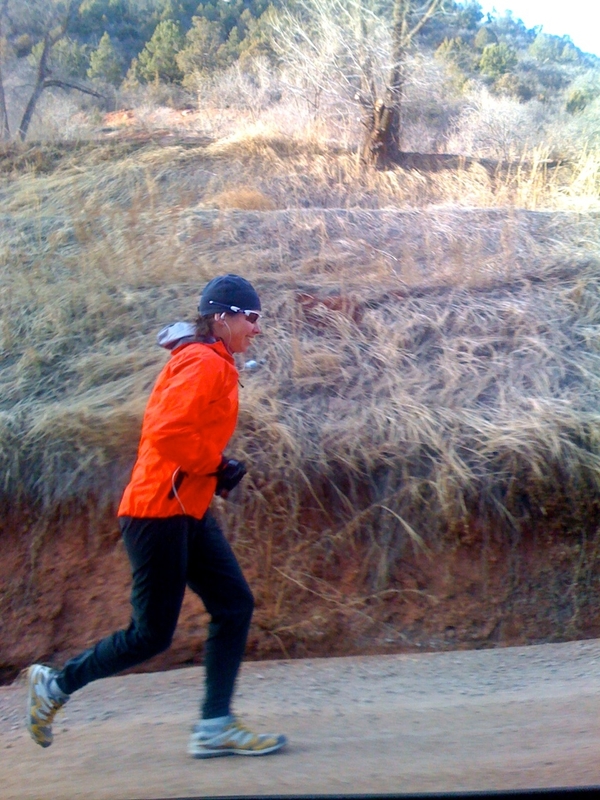 Mixed in with the skiing, I was able to get out for a run and a skin to test out a new Polartec fabric. So far I have been very impressed and am excited to get out more to continue to put it to the test. I continue to feel well and fit even as I’m at five and a half months pregnant. It’s a relief to be able to get out to clear my mind and do what I love. 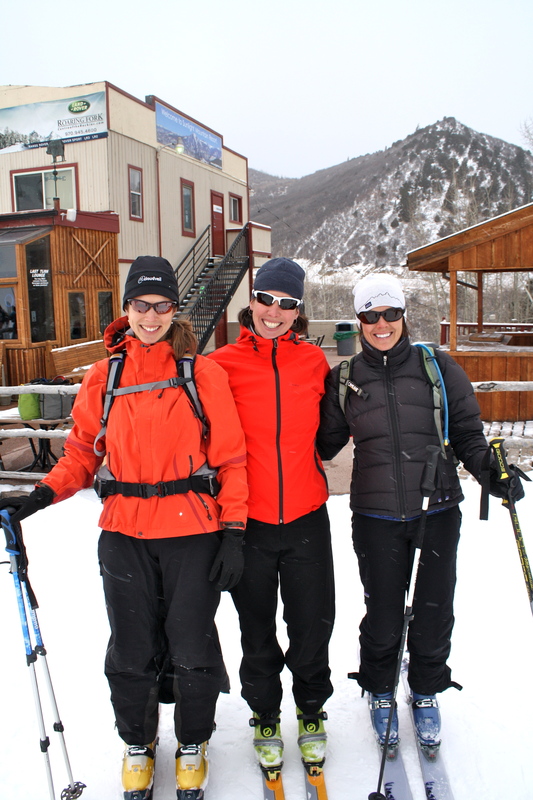 Elinor, Sari & Wendy ready to skin in some fresh snow!